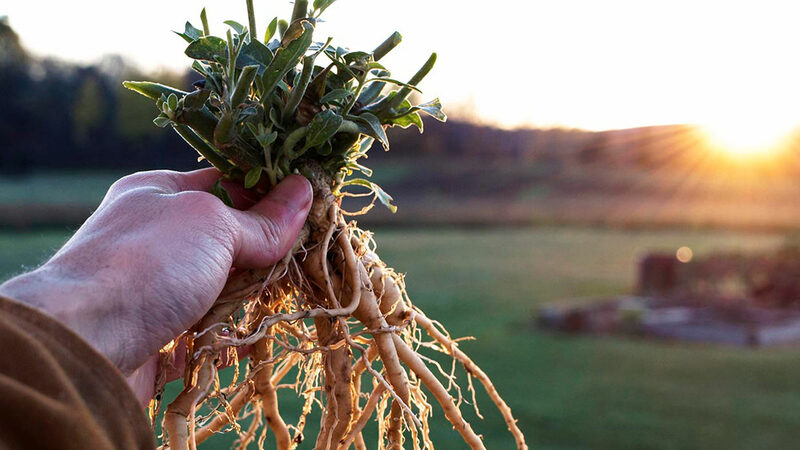 Is Ashwagandha Root Anti-Stress and Anti-Anxiety? Reducing the negative effects of stress can be hugely beneficial for cognitive function and general health. Indeed, prolonged stress and the perception of being stressed can be extremely detrimental, and over the course of a lifetime may increase mortality. Today, most medically sanctioned solutions for extreme stress possess many negative side effects, particularly when taken over a long period of time. While for many highly stressed and stress-sensitive individuals these interventions are necessary, for many people adaptogenic nootropics may be of benefit before pharmaceutical measures need to be taken. One of the great potential benefits of nootropics, is the ability to combat this daily stress, with minimal to no side effects when taken chronically. One such nootropic is Ashwagandha. In a 2012 double-blind, placebo controlled trial of an extract of Ashwagandha root, showed that this intervention was effective at combating a variety of the negative effects of stress and the perception of stress. 61 adults were randomized to either 300 mg of Ashwagandha extract taken twice daily, or placebo. The Ashwagandha group demonstrated a 44% reduction in the “Perceived Stress Scale”, compared to 5.5% in the placebo group. In addition the Ashwagandha group also showed reduced “Anxiety and Insomnia” (-69.7%), “Social Dysfunction” (-68.1%), Severe Depression” (79.2%) and “Anxiety” (-75.6%) and “Depression” (-77%) in the General Health Questionnaire-28 and the Depression Anxiety Stress Scales respectively. And finally, Ashwagandha reduced serum cortisol by 27.9%, compared to 7.9% in the placebo group. Overall, this study suggests that Ashwagandha can effectively reduce the perception of stress, anxiety, and depression, as measured by multiple questionnaires, and it can reduce cortisol, the molecular signal that activates downstream stress response pathways at the cellular level. Consider adding Ashwagandha to your nootropic regimen, particularly if you know that you may be susceptible to the negative effects of stress.